Bert Kreischer is "The Machine". He has shared vodka with the Russian Mob, had a movie inspired by his 6th year of college, and knows just how scary a Disney World can be while on LSD. 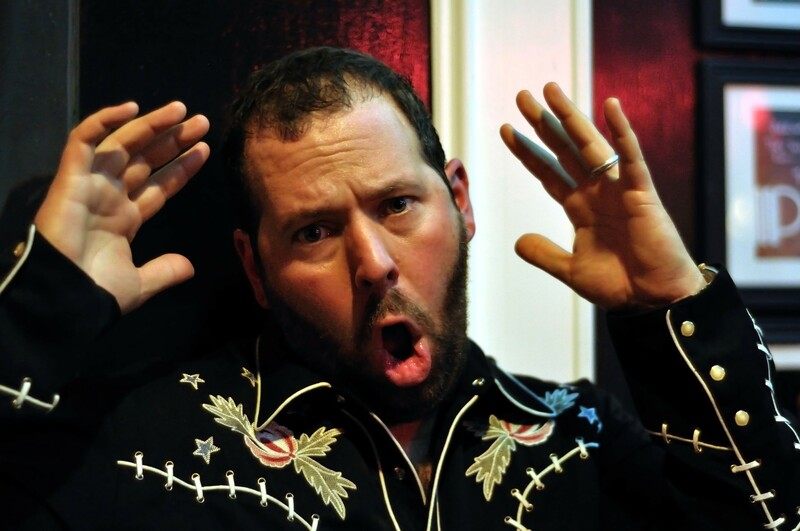 Bert Kreischer has stories for days, experiences that you won't believe, and if he can keep his shirt on during a whole set it would be a miracle. Grab front row seats and prepare to laugh especially when he explains the meaning behind #BertIsFat.